NCR Books have many applications and can be supplies with numbering for invoicing, check lists, or job sheets. Commonly used by many trades people for onsite work, they provide a quick and easy way of recording tasks performed and other notes. Whether it’s duplicate, triplicate or quadruplicate you need we can supply invoice or order books to suit your needs. Select from out wide range of finishing options to create the NCR solution just right for you. 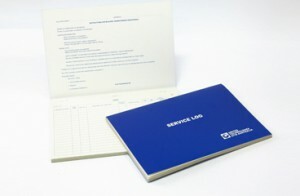 MN Graphics have all the firepower to create great looking NCR books for your business. 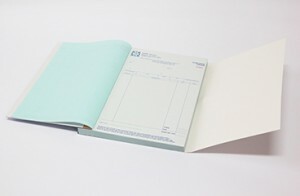 Coupled with our in house design team we can custom make NCR books with your logo and any format you require. Use our online store to place your order today! Need further assistance or info?